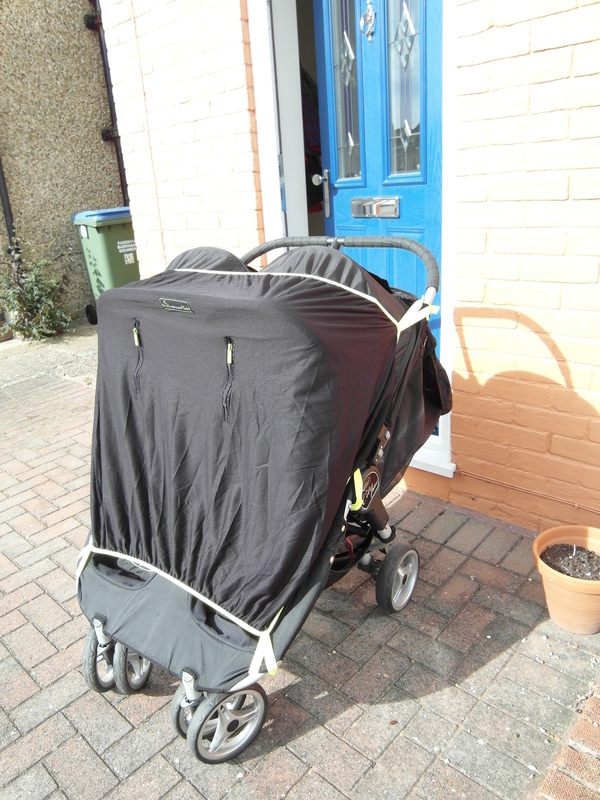 The creative people at SnoozeShade have designed a twin version of their popular blackout blind for prams. 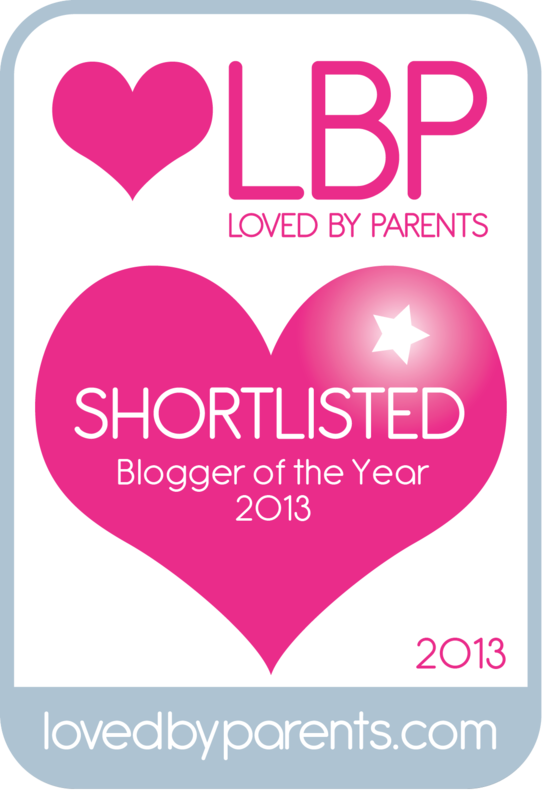 When I was offered one to review, I jumped at the chance as I know their products have won loads of awards for helping babies to sleep on the go. The SnoozeShade Twin packaging says it offers a universal fit for both three and four wheelers. 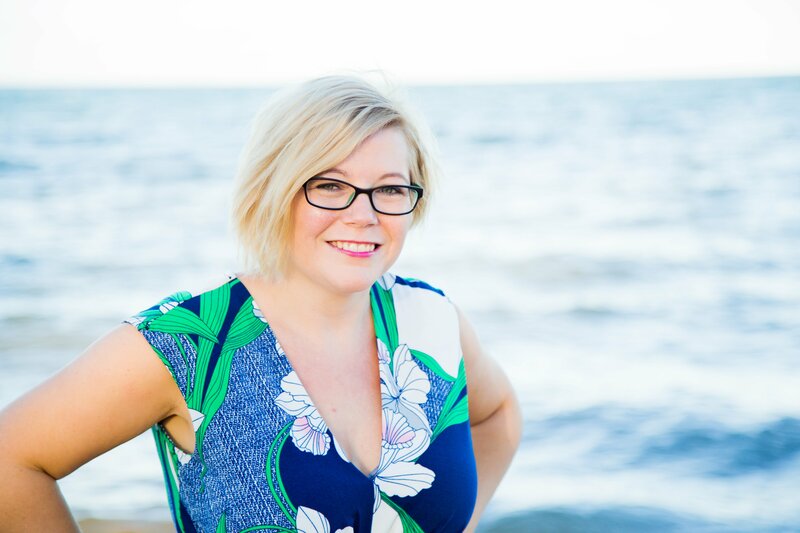 It blocks out 94% of light and stops more than 98% of UV rays – just what you need to keep your little ones in a nap routine when you’re out and about. I was keen to see how it would fit on my twin City Jogger Mini as it’s a big old beast, but surprisingly it fitted easily and stretched without feeling strained. It’s really simple to attach thanks to the velcro straps and it pulled right down to the boys’ feet giving them a really cosy dark place to take their daytime nap while I was out shopping. There are two zips in the front to allow you to peek inside too which was handy so I could keep an eye on who had gone to sleep (T1) and who was fighting it (T2). 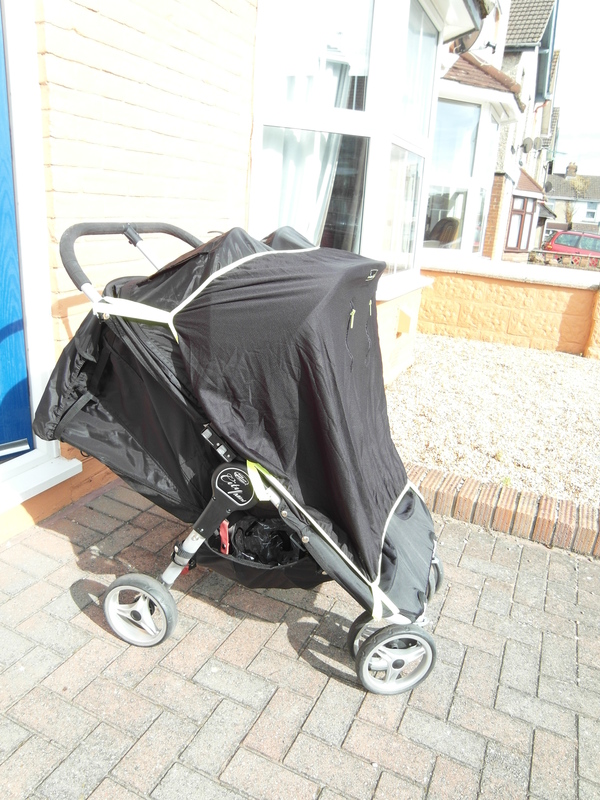 When they woke up I was able to fold the SnoozeShade back on itself so that it was hanging part-way down the front of the buggy to give them some shade from the sun. While this feature isn’t really needed for the City Jogger (as it already has substantial sunshades) it would be useful on my Out n About Nipper 360. Members of my twin club have spent £40 on flimsy shades that hang part way down the front of their buggy and blow up in the wind, leaving the children’s legs in the direct sunshine. Rather than buy one of those I used to make my own sunshade using pegs and a blanket when I was out on bright days. Thankfully now I don’t have to as I’ve got a smart-looking SnoozeShade! It’s just a shame that my boys are now almost two and daytime naps are getting shorter and shorter. The shade comes in a little carry pouch making it easy to pop in your nappy bag or in your buggy understorage. 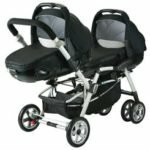 During the summer it would be a good idea to attach it to the top of your buggy and have it folded back ready so that when it’s nap time you just have to pull it down. 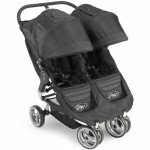 The only possible drawback is whether the velcro straps will snag the material over time, but I don’t know what the solution to this would be as they allow you to adjust the fit to your buggy so work really well. Compared with the other options on the market it’s the best of it’s kind that I’ve seen. 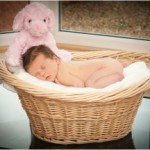 It’s definitely something I would recommend to other twin mums and I wish I’d had it when my boys were born as it would have made my life so much easier in the early days. For the purpose of this review I received a SnoozeShade Twin.